Juliska offers lovely, unique dinnerware and serving platters. It’s a little spendy, but is a great investment for a long-term set of holiday dishes. 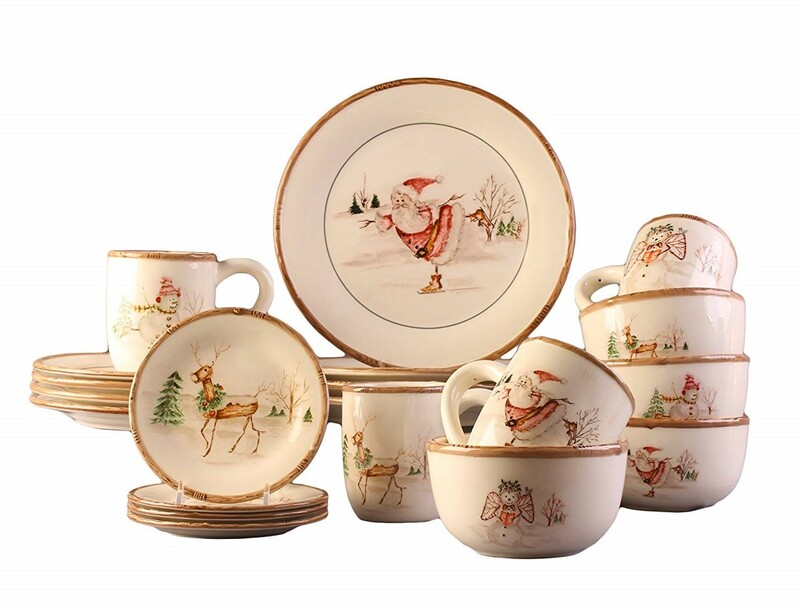 The ‘Country Estate’ line features several different scenes, like the ‘Reindeer Games,’ pictured above. Check out the other options (also available in blue) here. 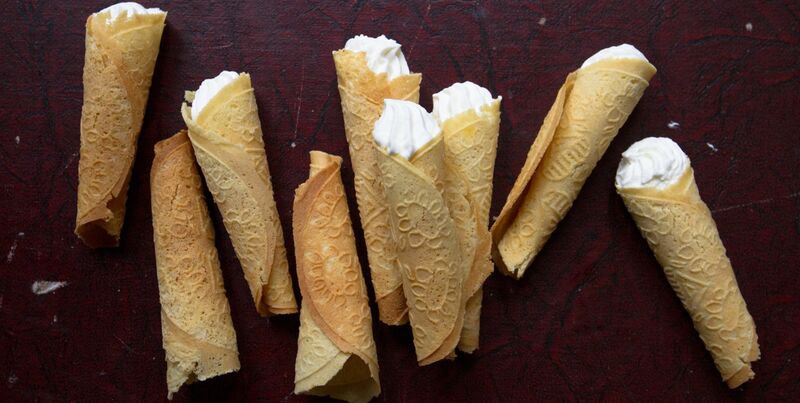 For a budget-friendly pick, or if you’re looking for some dishes that you don’t have to worry about jostling around, Melange is a great option. Dishwasher-safe and chip-resistant melamine is the perfect material for a cheap set that can handle being stored in the attic for the rest of the year. 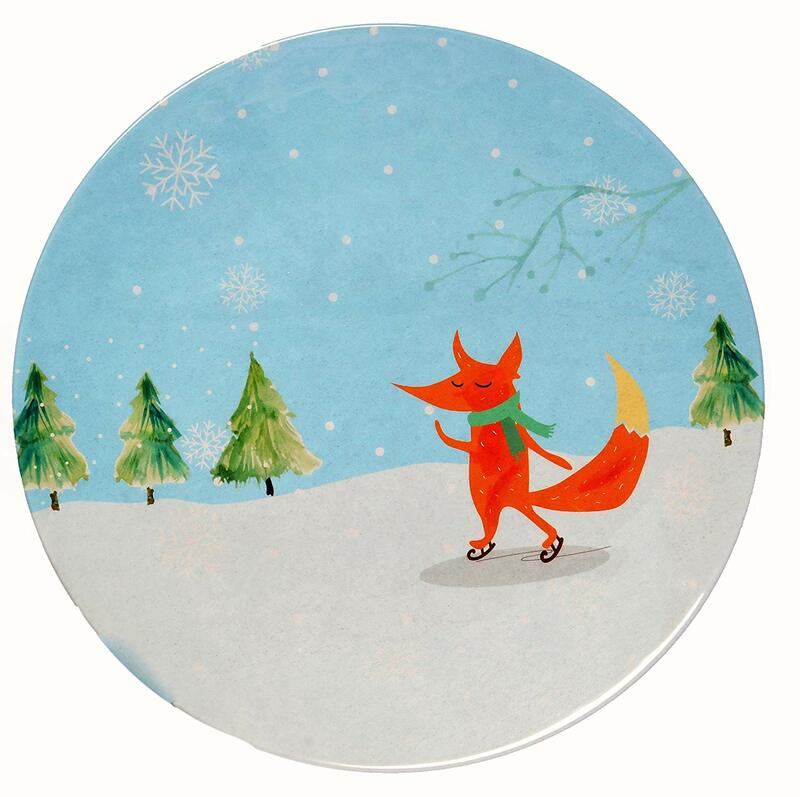 This fox collection is fun, and there are lots of other quirky prints — like a sweet ‘Santa Coming Home‘ scene, a traditional Nutcracker print, or this huge, 36-piece snowman set. 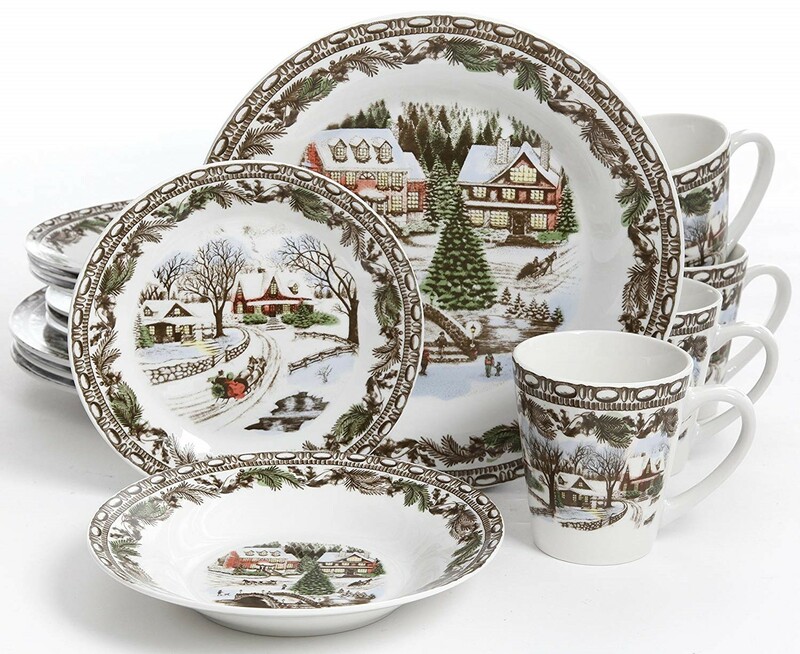 If it’s China you’re after, you can’t go wrong with Lenox. Made in the U.S. and intricately detailed, the seasonal offerings are stunning and a fabulous investment. I especially like the ‘Holiday Nouveau’ line because it’s classic and elegant. 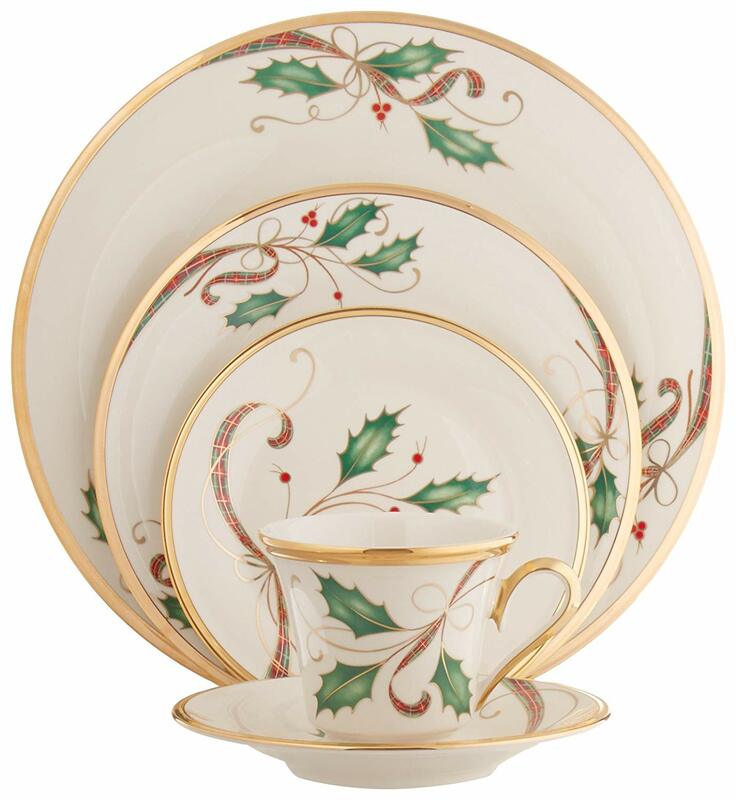 If this design isn’t your cup of tea, check out the famous Holiday line, the Butterfly Meadow holiday set, or even Opal Innocence, which has enough of a holiday vibe to look gorgeous on your table, but with a design that wouldn’t look out of place the rest of the year either. 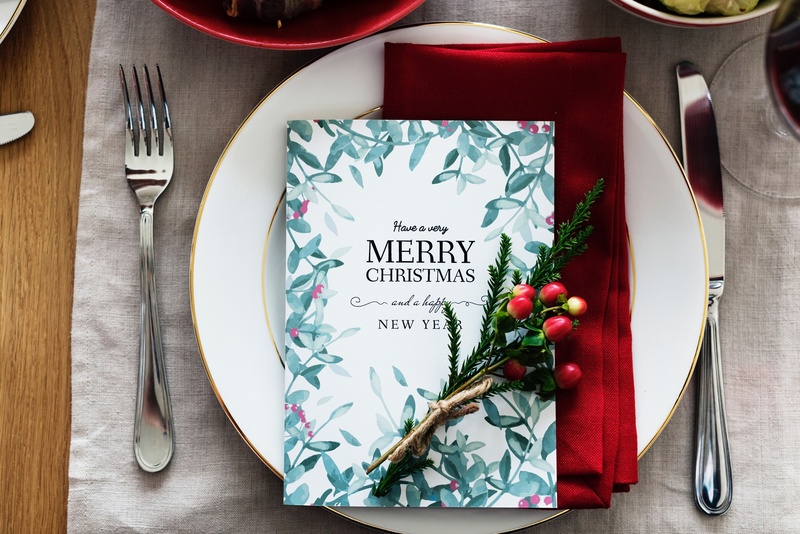 If you want your place settings to emulate an old-fashioned Christmas card (in a good way!) check out the detail on this lovely set from Gibson. These dishes are porcelain and are dishwasher safe. There’s also a matching accessory set available for a full setup! This particular product doesn’t have excellent reviews, but those stem primarily from issues with shipping, and they are older reviews. Do remember that if you get it from Amazon there is a generous return policy, but do read through those reviews just in case you’re planning on this set for this year’s Christmas dinner. For another design option, check out the poinsettia print! This set feels both retro AND whimsical (two of my favorite things), plus it’s inexpensive to boot. Made of earthenware and safe for the microwave and dishwasher, the ‘Christmas Twig’ dinnerware is a fun addition to the traditional prints we often see with holiday dishes. American Atelier also has a traditional print set, the Noelle Holiday line, which is uber-festive and colorful. 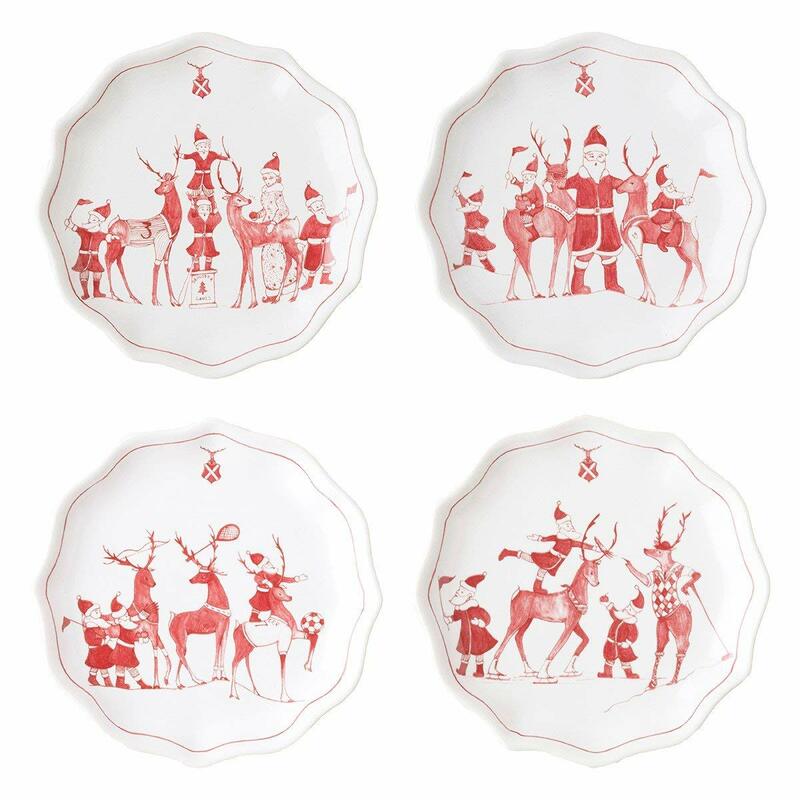 For those with modern or MCM decor, or for those who tend toward more eclectic stuff, there really aren’t a whole lot of holiday dishes out there. I imagine with the growing popularity of Mid-Century Modern, we’ll see more options in the future, but for now, I offer you super eclectic brand French Bull. 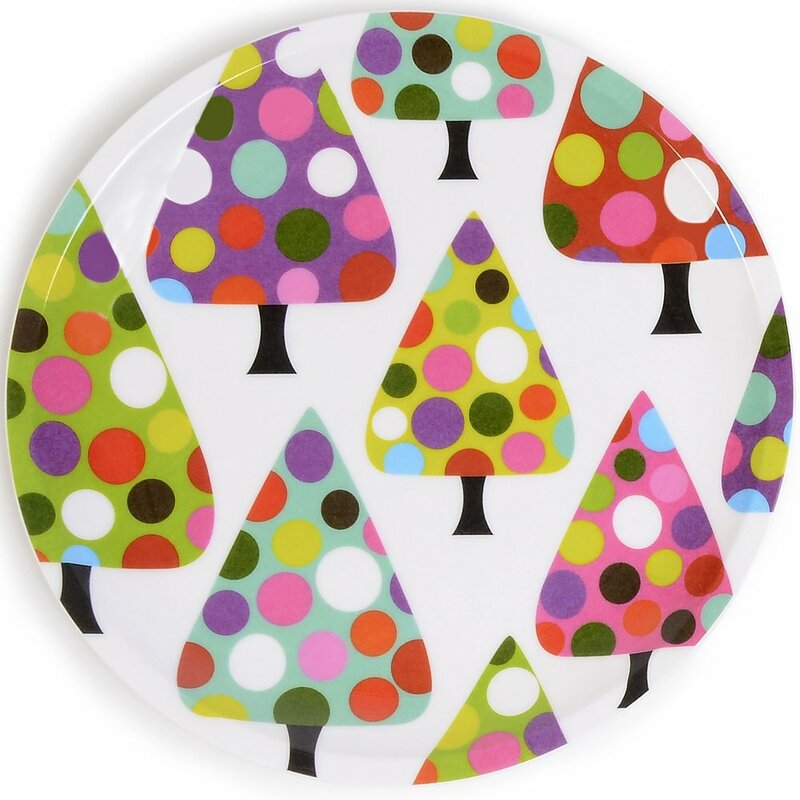 Their stuff is a lot of fun (and VERY colorful), and this plate set struck me as very modern in design. The plates are melamine, so not anything fancy, but these should be dishwasher safe and the set of 4 tree plates is affordable. It was extremely important to me that I find a glittery set to share with you. 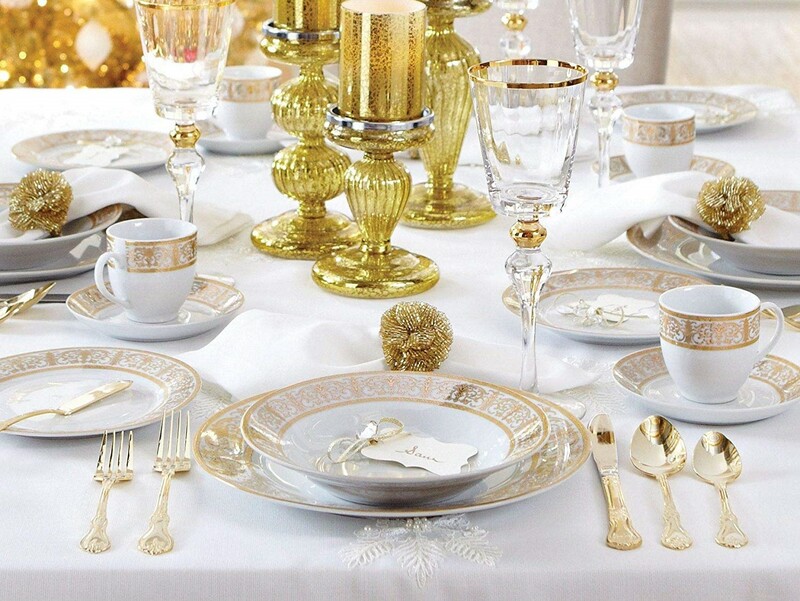 BrylaneHome delivered with this opulent golden set of 40 pieces. 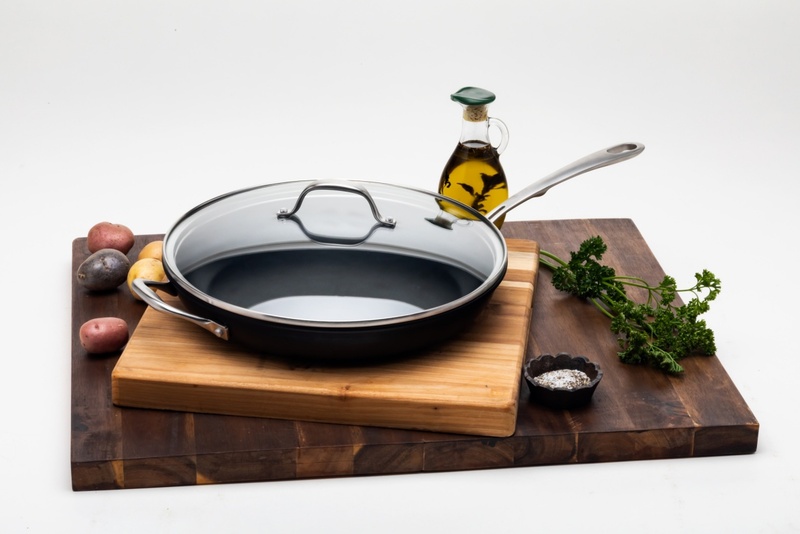 The Amazon listing doesn’t specify the pieces, but I found this on the company’s website: “Includes 8 of each: 10½” dinner plates, 7½” salad plates, 8″ soup bowls, 7-oz. cups and 8″ saucers.” These are hand-wash only, so make sure you have some extra hands to clean up after your sparkly dinner. This post is about dinnerware, but I came across so many fun accessories that I wanted to share a few. Here are some of my favorites available on Amazon. 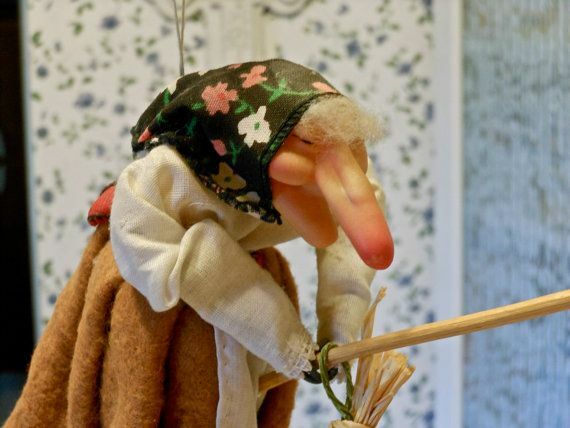 Best Norwegian Baking Tools: Waffle & Krumkake Irons... & More!